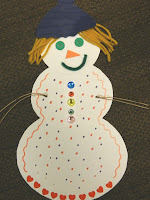 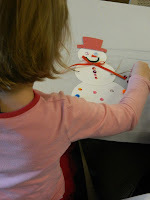 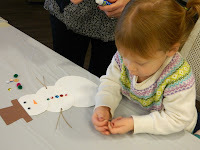 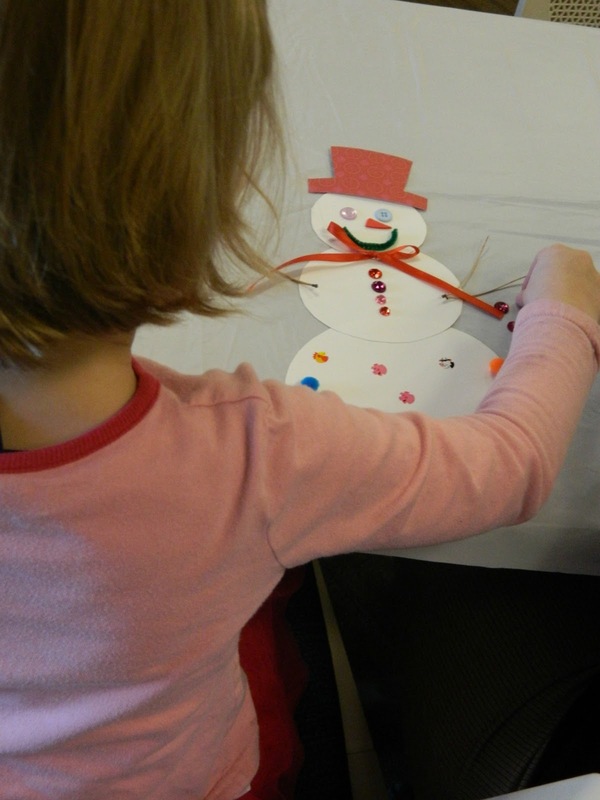 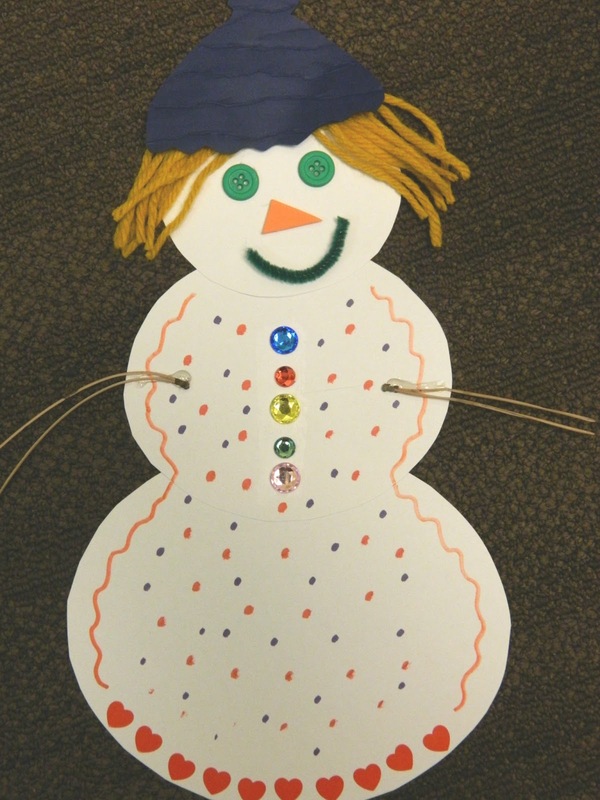 Today's Make-and-Take craft storytime was all about snowmen, snowwomen, snowboys, snowgirls, snowbabies, and naturally snowlibrarians. 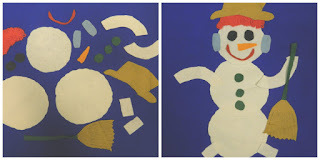 I shared this flannel, based on the Jack Prelutsky poem "My Snowman" which can be found here (scroll down to the second poem which is Prelutsky's). It can also be found in the collection "It's Snowing! 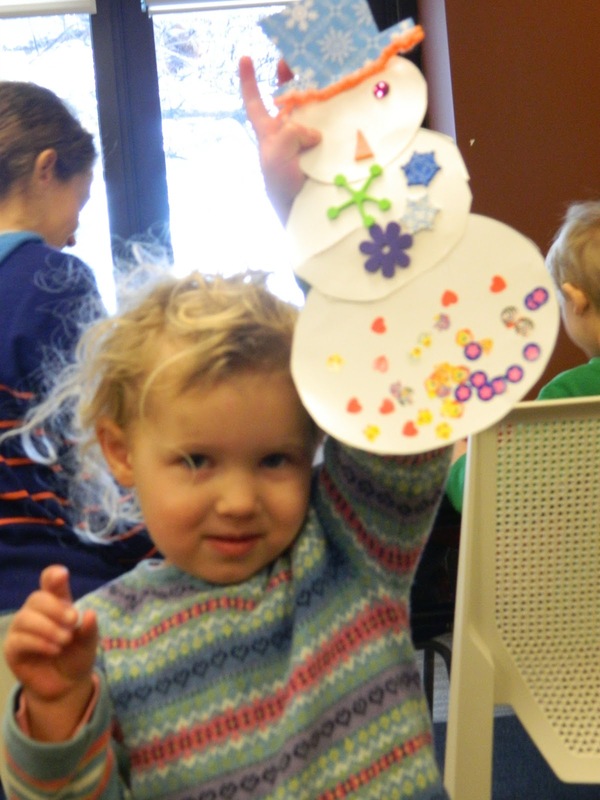 It's Snowing! 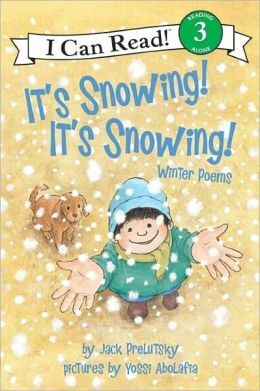 : Winter Poems" by Jack Prelutsky.